Last week I had the pleasure of attending a very intimate early evening event with Dyson at a chic AF* private residence in Yorkville! 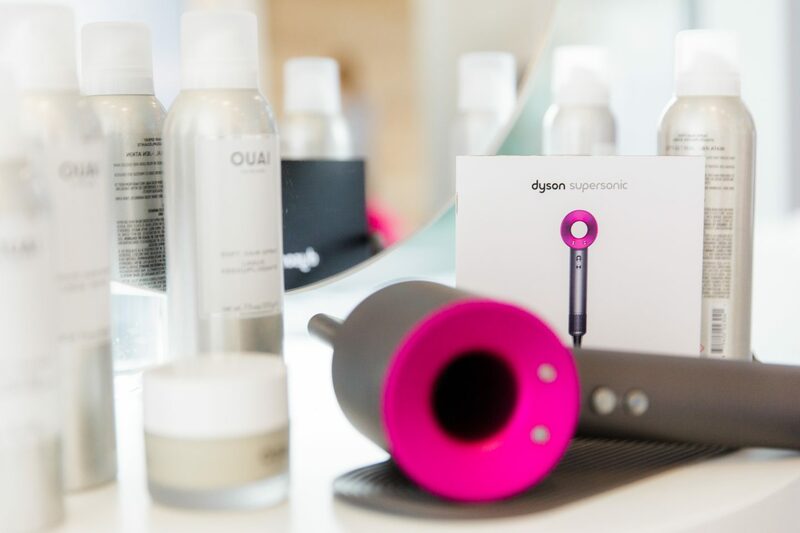 The event was in celebration of the new Dyson Hair Supersonic Blow Dryer!!! The evening consisted of cocktails, yummy bites, cute company, getting some one on one time with the product (which I got and loved, how lightweight and powerful the device was)…I also learned about hair-care and how properly blowdrying actually can help prevent your hair from breaking also help maintain hair health!!!.. Everything was so chic and fun and if the nothing could top the event… drum roll please…. 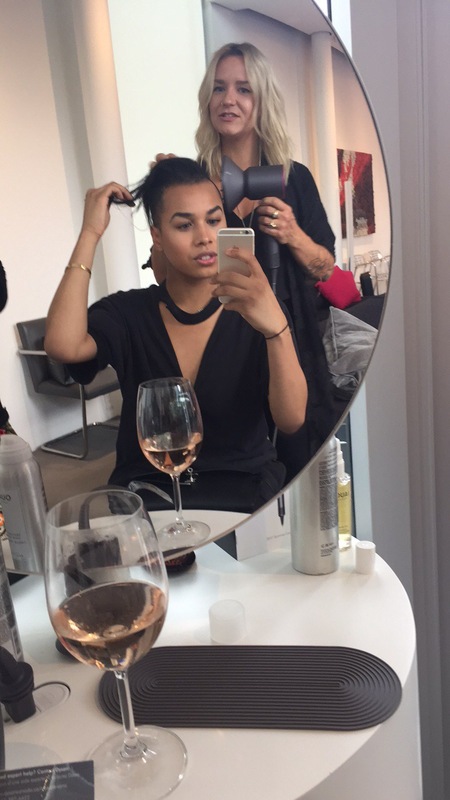 Hair stylist to the stars, and most famously, the whole Kardashian klan, Jen Atkin!!!!! 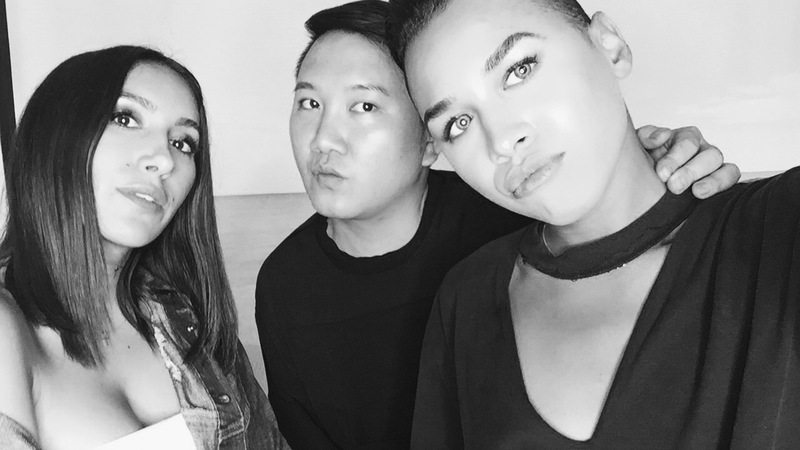 Otherwise known on the gram as @JenAtkinHair walked in!! 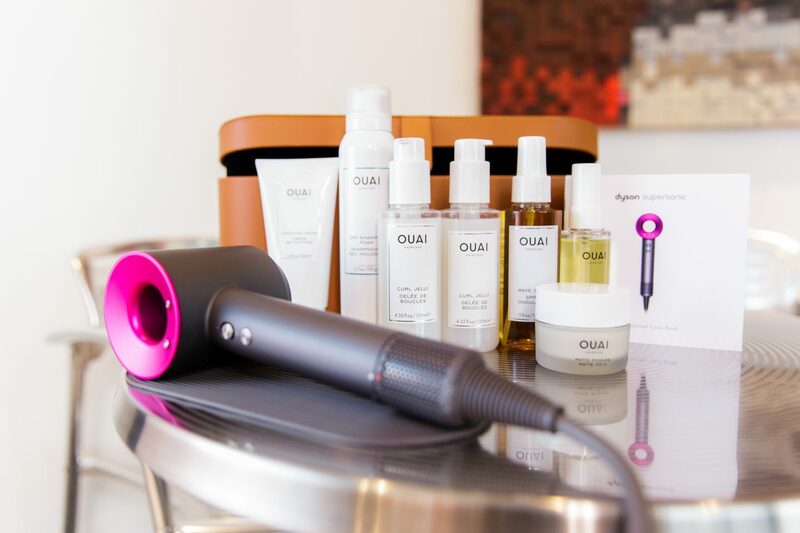 She walked us through some key summer looks that are easily do-able with the Dyson Supersonic and perfectly pair with her range of Ouai hair products (available @ LAC & CO)!!!!! 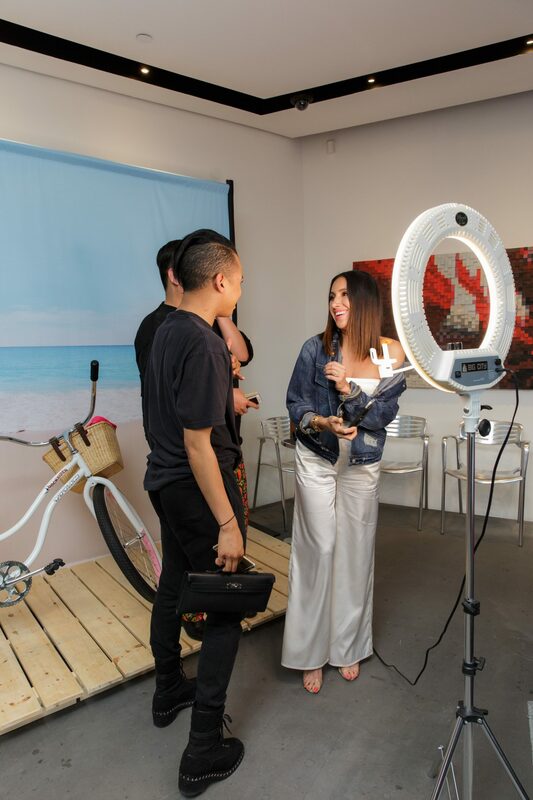 Tony and I sashay’d are way over to Jen after her lovely speech to the crowd and because, earlier in the week Celebrity make-up artist Patrick Ta was at Tony’s Salon LAC & CO, he told her that we would be there and so we got to connect and take some fun pics with miss hunty!!!! What a fun night and great way to start the weekend!! I can’t wait to try a Dyson Supersonic in the privacy of my own home so I can get my hair all crazy and really learn how to maintain my hair!